Many students and their families stayed up on the night of Dec. 31 to gather outside and celebrate the new year with fireworks as the clock struck midnight. However, for some others, another new year’s celebration took place on Feb. 5 — Lunar New Year. Lunar New Year marks the beginning of a new year on the lunar calendar, a calendar based on the cycles of the moon. A major part of Lunar New Year is the Chinese Zodiac, a 12-year cycle relating each year to an animal sign. 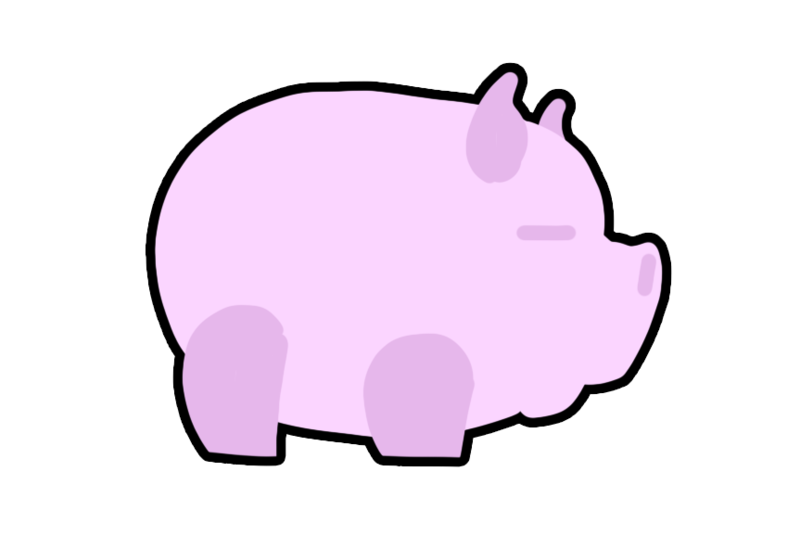 2019 is the Year of the Pig, the 12th animal of the cycle symbolizing luck and good fortune. Although Lunar New Year is commonly known as Chinese New Year, the holiday is also celebrated by many other cultures. Lunar New Year is widely celebrated across countries in eastern Asia including China, Korea and Vietnam. 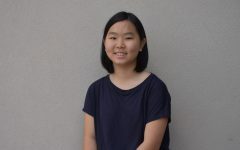 Freshman Grace Yip’s traditions for Lunar New Year originate from her family’s Chinese heritage. Among those traditions are wearing red clothes for good luck and hanging red envelopes upside down to represent the bad luck leaving from the previous year. The envelopes continue to hang at her front door for the rest of the year. Other red envelopes carry money and are given to children by older members of her family. Yip also cleans her house to symbolize a new start to the new year. On the weekend after Lunar New Year, Yip attends a Chinese New Year festival with her family. The festival holds a variety of festivities, ranging from dances to martial arts performances. Yip participates in performing the lion dance, a traditional Chinese dance performed in colorful lion costumes made of paper and wood. She controls the head of the lion while another performer controls the tail. While they dance, people in the audience extend their arms to the lions, offering them a red envelope containing money. “The lions … eat money inside a red packet,” Yip said. “Then they bow to you to bless you for the new year, and they scare away evil spirits,” Yip said. Senior Allen Park, whose family originates from Korea, spends his Lunar New Year with his family. In previous years, he visited Korea during winter break to celebrate the new year with his grandparents. As another way to celebrate the new year, Park’s family eats a meal of traditional Korean food. “It’s a mix of Korean side dishes and Korean specialties like bulgogi [and] some other classic Korean dishes,” Park said. When Park was younger, he also received money from his family members on New Year’s day. Playing a traditional Korean board game called Yut Nori with his sisters was a major part of Park’s previous Lunar New Years. Junior Jasmine Tang celebrates Lunar New Year with her grandparents, aunts, uncles and cousins. Everyone brings food, typically Vietnamese food, to her grandmother’s house. One dish that Tang enjoys every year is bánh chung, Vietnamese rice cake. After having a large Lunar New Year’s meal, Tang receives red envelopes containing money from her older relatives. A tradition in Tang’s family is adults giving money to the children to wish them good luck for the year. “If we receive [the envelope] from an aunt or an uncle or an adult we normally just wish them good luck for the new year,” Tang said. One Lunar New Year experience that Tang remembers is lining up with her cousins from oldest to youngest to wish her grandparents good luck throughout the new year in Vietnamese. Each culture has its own unique traditions for celebrating the Lunar New Year. “While growing up in America, I think it’s a great way to stay in touch with your culture,” Yip said.